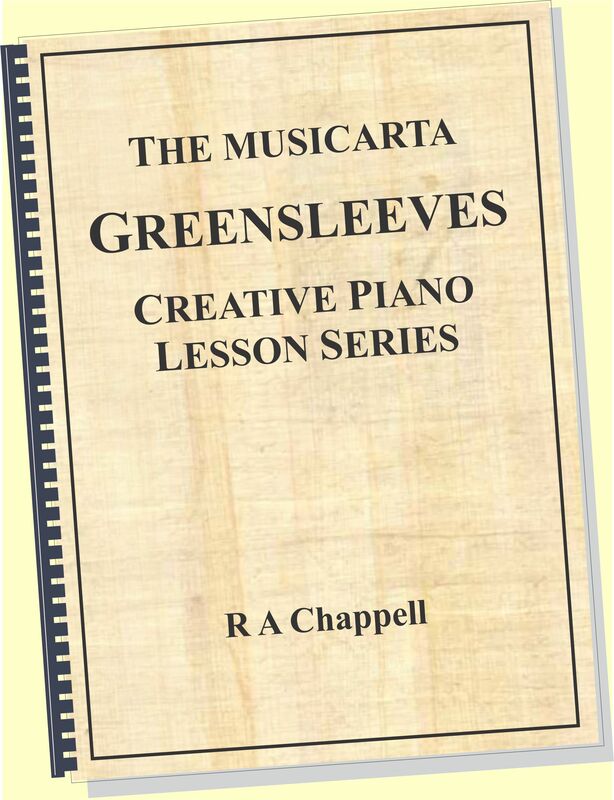 To ensure you get the most out of your Key Chords work, there are two things left to do. The first is ‘formalising’ your knowledge – making sure you realise what you have learned and how to use it. The second is getting away from easy all-white-key C and learning to find I, IV, V and vi in other keys which use a mixture of black and white keys. 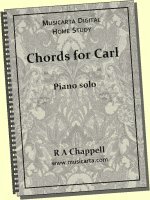 What the accomplished pop-styles keyboard player instinctively knows is: Which key chords harmonies (are the right chord for) any-and-all of the notes of a scale. 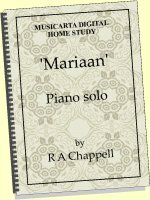 For example, by the time you have got this far in the Key Chords programme, you will ‘know what’s going on’ in these two audio clips. 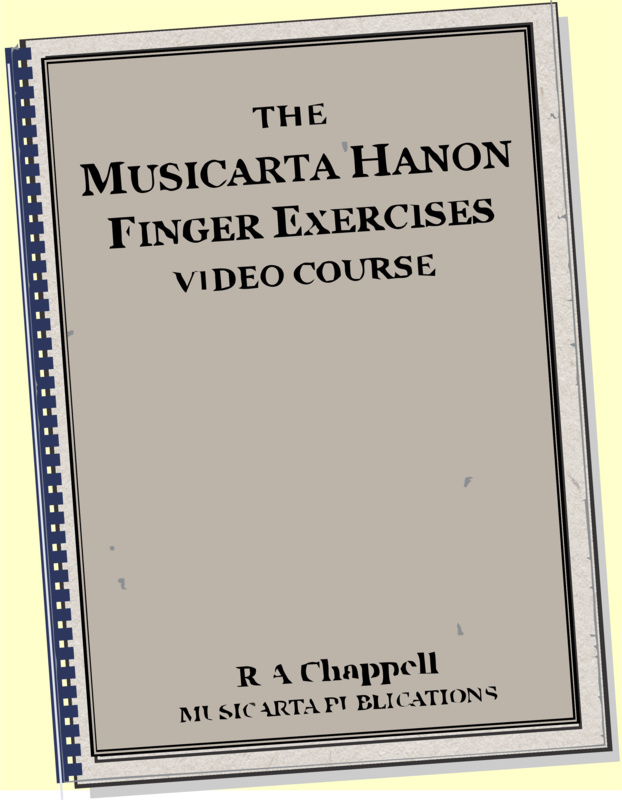 Here’s the same exercise, but using the full Key Chords Volume One chord set – I, IV, V and vi. 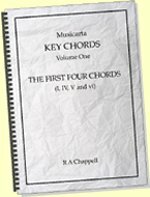 The round-up of I/IV/V/vi songs in Sample Lesson Four shows quite clearly that you need to be able to play your four chords in different keys to consider yourself a truly useful keyboard player. 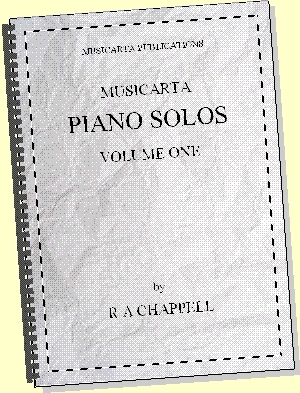 Tackled methodically, this is quite achievable, but the other-keys material is not presented here; without the proper preparation it can be very off-puttting. 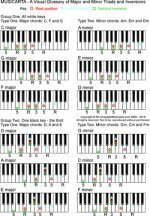 Instead, here is a different version of the vi-IV-V-I riff (above, right) to finish this sample overview of Musicarta Key Chords Volume 1.